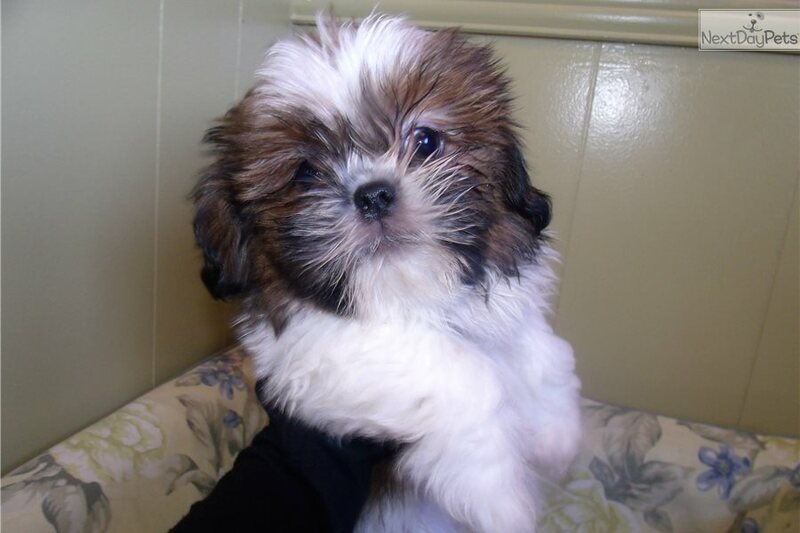 Thanks for looking at our shihtzu puppies. All our puppies come with a one year written health guarantee against congenital defects. Their vaccinations and de-wormers are up to date based on their age. We do deliver puppies for $1.50 per mile or $350.00 for shipping. THANKS YOU FOR LOOKING AT OUR BABIES!! Their vaccinations and de-wormers are up to date based on their age. 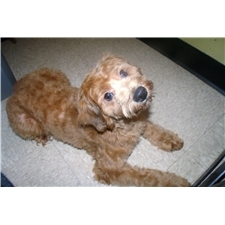 We are asking $799 plus Tax and other fees, making it a total of 906.25 cash only. Card will be an extra fee of 100 dollars.